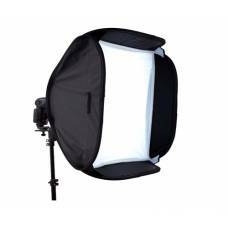 Photographic lighting equipment and accessories help you improve in-studio and outdoor lighting conditions, especially in demanding lighting situations. 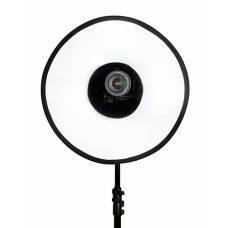 For this reason, Outdoorphoto has various diffusers, light modifiers and reflectors for sale. 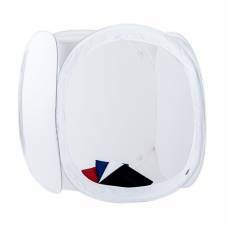 Our expert selection includes soft boxes (with or without grids), reflectors, umbrellas, scrims, beauty dishes, ring flash adapters, and light modifiers. 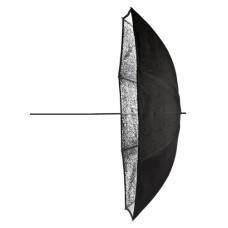 This Cactus Reflector Umbrella (101cm) is the perfect studio lighting accessory for bounce flash photography. 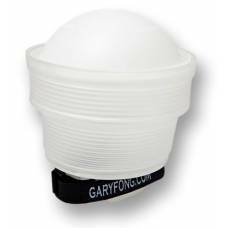 When it comes to using a reflector for bounce flash photography then this is a accessory you need in your kit. 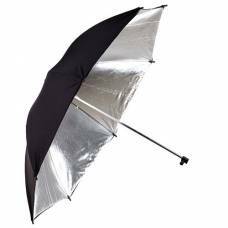 Giant Translucent 16 Rib Umbrella (190cm) ..
Standard 101cm Umbrella Softbox with a reflective interior Silver reflective inside Translucent .. 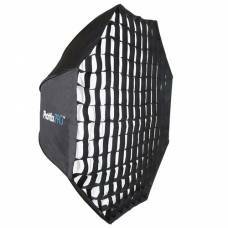 The Joe McNally White Ezybox Hotshoe is part of Lastolite's highly acclaimed softbox range for bat.. 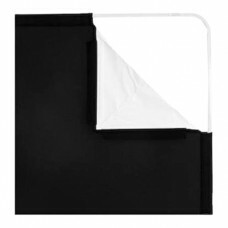 These versatile fabrics fro backdrops makes taking the perfect studio shots that much easier. 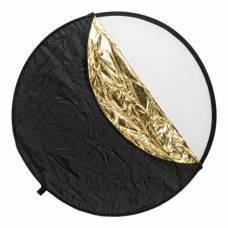 For complete light control in studio and outdoors, this multi-collapsible reflector combines with other light sources. 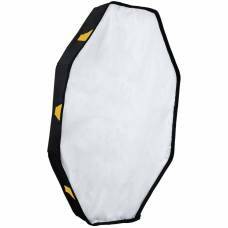 The 5-in-1 Premium 120cm Reflector with Handles from Phottix is a great way to fill in shadows and a.. 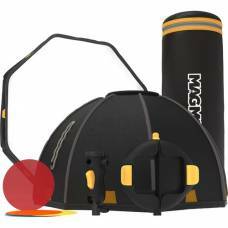 Being that ring flash is very popular in fashion, portrait, macro and product photography, Phott..
Portable light studioThe Phottix Light Tent Cube is practically a self-contained lighting studio per.. 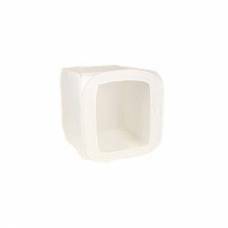 The Phottix Photo Light Tent Cube Softbox creates a self-contained lighting studio that is collapsib.. 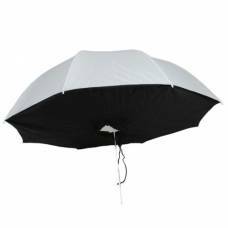 The Phottix Pro HD Umbrella Octa Softbox 120cm is made with internal white fiberglass spokes for s.. 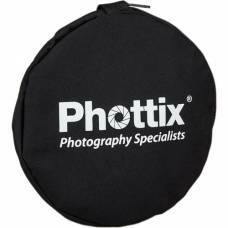 The Phottix Shoot through Softbox Studio Umbrella has a white exterior with a black bottom. The.. 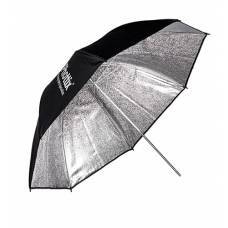 The Phottix Para-Pro ESF Reflective Umbrella is a highly reflective silver-interior parabolic um.. 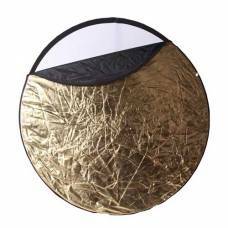 The Phottix Silver Reflector Studio Umbrella is great to use with a portable flash or studio .. 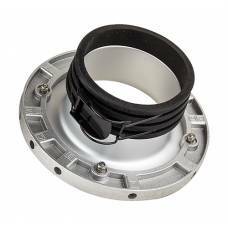 The Phottix Speed Ring for Profoto Mounts allows the use of Phottix regular or 2 in 1 series softb.. 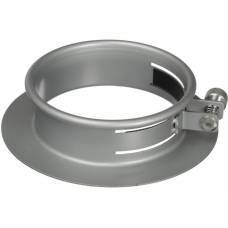 This Phottix Speed Ring is specifically designed for Phottix Luna softboxes and beauty dishes, as we..